The desire to have and maintain privacy when browsing the web is every day a concern that spreads to more and more people over the years. The anonymity on the Internet has been drastically reduced with the appearance of Social Networks and the huge requests for identity verification that are necessary at the time of completing the registration. And in addition, almost all websites ask for the same type of certification before entering and being able to enjoy its content, the same thing happens with Apps of all kinds and even conventional search engines such as Google and Yahoo, already automatically radarize the user’s location. So the web browser in which it is possible to surf the web in an unknown way, have gained a boom in the hearts of those who still yearn for the previous years of the internet. That is why in this article, I’m going to tell you about 5 best Anonymous browsers that you can use for private web browsing. 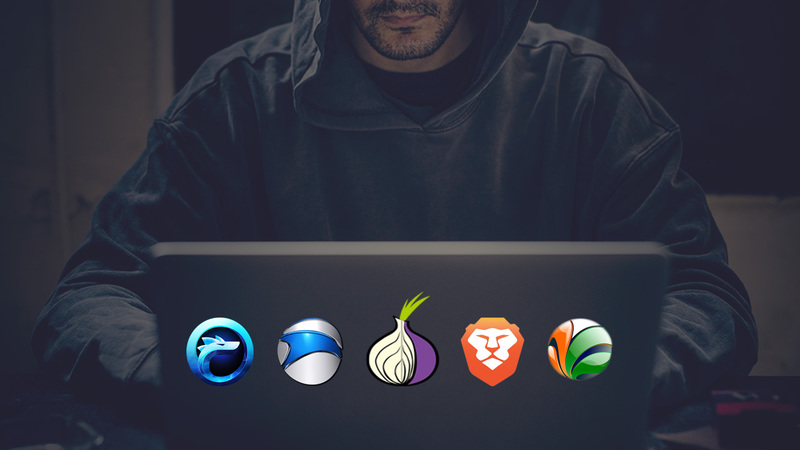 Many know “Tor”, as the best of the anonymous Browsers to work unknown because it is, without any doubt, the most famous of all and internationally recognized. In addition, to be fully available for the three most used platforms: Linux, OS, and Windows. Another great advantage is its configuration; can configure it is so simple that anyone who accesses the web frequently should have it installed and ready to use it at any time. When the download has been completed; start using it lasts less than a minute. The operation of Tor is similar to 99% of traditional browsers with one exception: it does not allow using Flash. Its only disadvantage is that it significantly slows the speed of our connection. Based on the protection of the user’s identity and privacy, “Epic” is a web browser based on Chrome or Chromium (unlike Tor that is based on FireFox), even its appearance is very similar to that of Chrome’s incognito window option., that is responsible for establishing communication through the Internet with the safest and most private connection possible. It does not generate error reports. It has eliminated the time and date record of the moment of installation. Impossible to track the URLs visited. The option of automatic translation is not available. There are no automatic updates. Since there is no record of the URLs, there are no suggestions in the address bar. Available in the PlayStore to be downloaded as an App to be used on the Android platform, for free, fast and easy. It has a built-in Adblock that blocks the appearance of undesirable pop-up windows and tabs. It also optimizes the use of mobile data and saves battery life. The code is based on Chromium, requires Android 4.1 and later versions and current version: 1.0.59. It has more than 10,000,000 downloads. It was announced in January 2016 and its last update was made on September 26 of the current year 2018. Does not generate a program installation ID. It does not track any download or installation of the browser. Does not offer updates in the background such as Google Chrome. Among its options, it includes a customizable user agent. It has been developed by the security company “Comodo”, the aforementioned company can also offer free security products, such as Comodo Antivirus, Comodo Internet Security or Comodo Firewall. 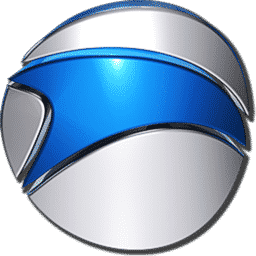 This new version of the browser, which is based on Firefox 16.0.1, includes as a remarkable novelty a portable version, as well as the Spanish language among the many available at the time of configuration. Get all the details and news of Comodo IceDragon below. It is compatible with Windows Vista, Windows 7 and even Windows XP, it offers us additional security with respect to Firefox. 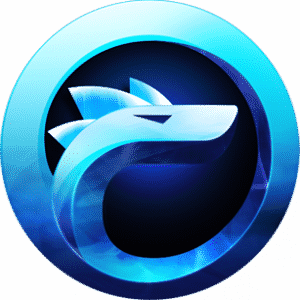 In addition, IceDragon is fully compatible with Firefox add-ons and plugins, so if a new add-on is available for Firefox, without any problem we can also install it to ICE Dragon. A very frequent question is the following: What is the difference between Comodo Dragon and Comodo IceDragon? While Comodo Dragon is a browser based on Chromium, while IceDragon is based on the Firefox engine.